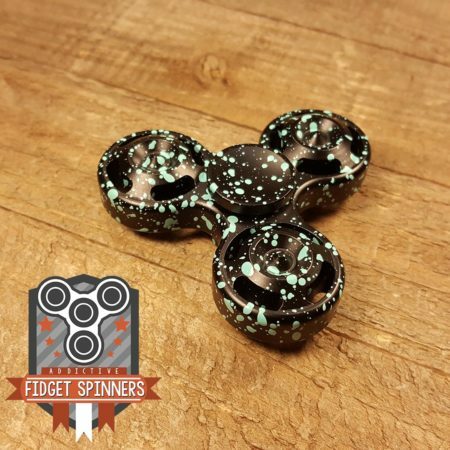 The Wagon Wheel Fidget Spinner will get you going! It’s single steel 16 mm x 8 x 5 (MR688) bearing is pressure fitted for maximum performance. 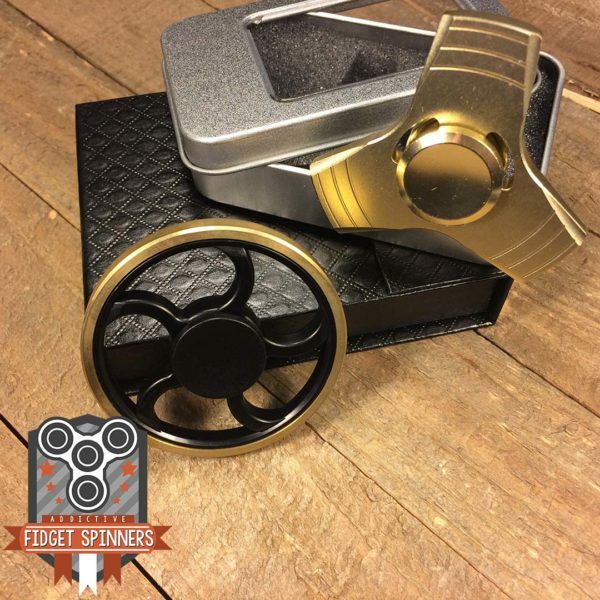 The wheel is made out of ABS plastic and the tread is brass, giving it an incredible spin! 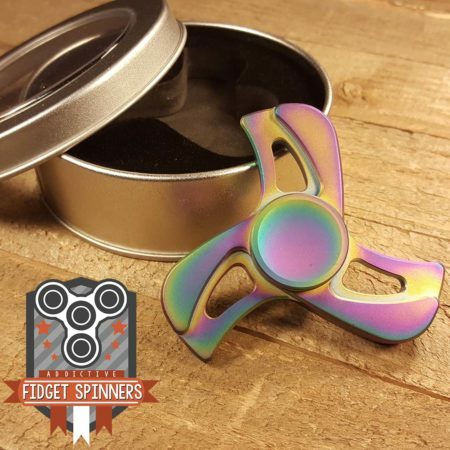 All our fidget toys come with new bearings, these need to be broken in for optimization. 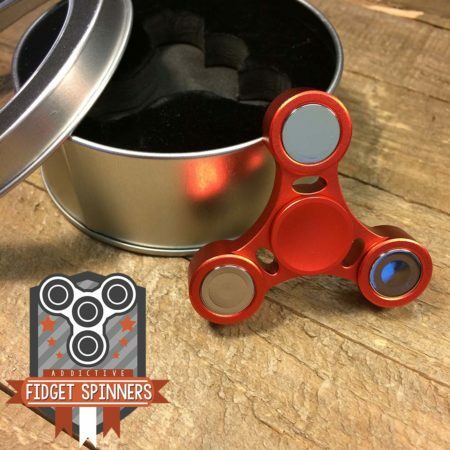 These spinners ergonomically fit any hand, are lightweight, carry them everywhere. 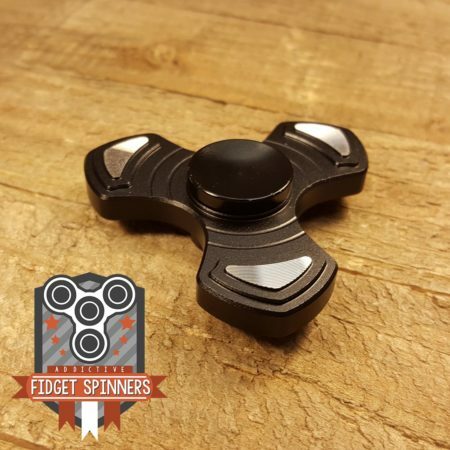 You can be sure their silent spin won’t interrupt classes or meetings. The Wagon Wheel Fidget Spinner comes in 3 varieties: Brass Diamond Tread, Brass Smooth Tread, or Brass Arrow Tread. Each one with its own unique look. All toy treads are CNC machined of high quality brass. 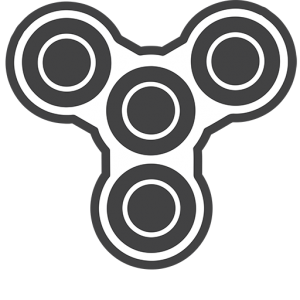 Our spinners are NOT HIGH SPEED toys. Let the Wagon Wheel keep on turning!